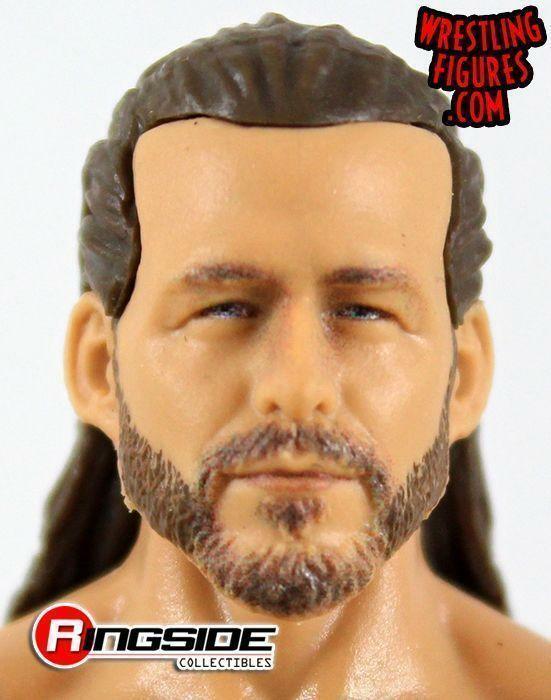 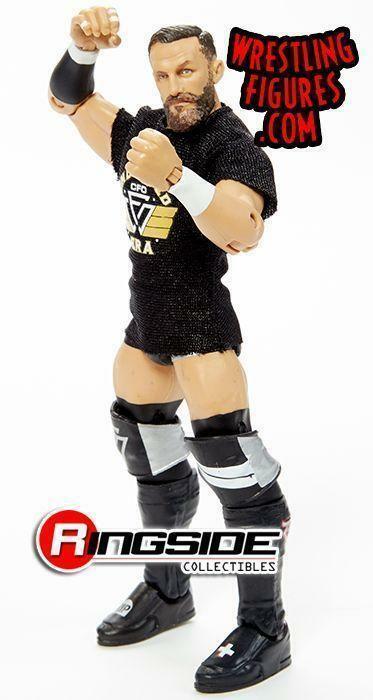 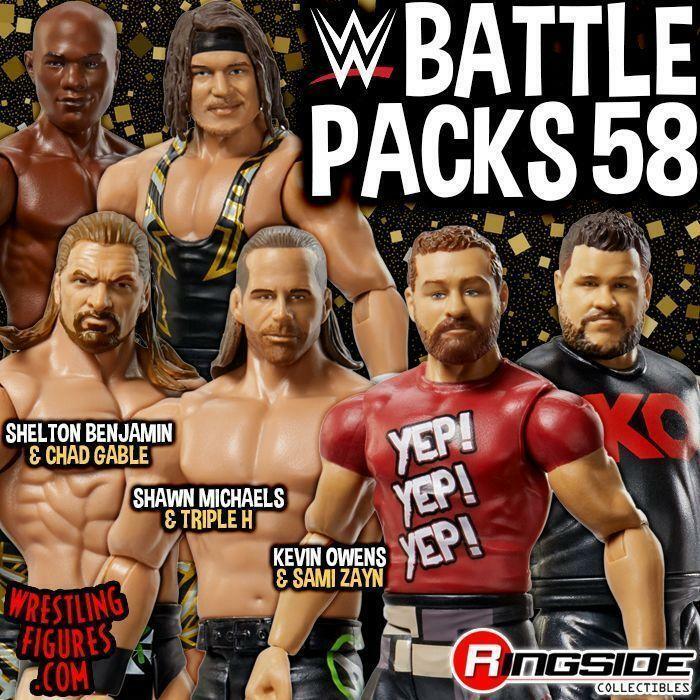 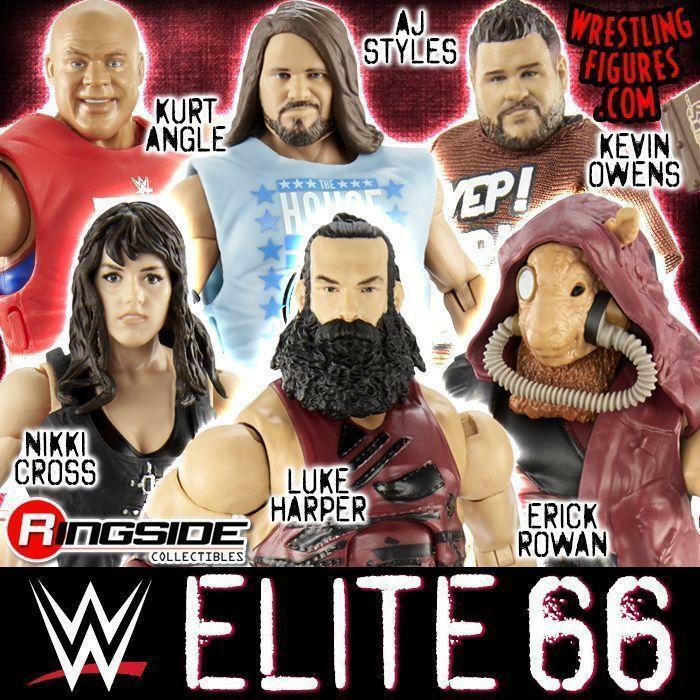 WrestlingFigs > Figure News Posts > Mattel WWE Toys > WWE Epic Moments > MATTEL WWE EPIC MOMENTS UNDISPUTED ERA ELITE 3-PACK BACK IN-STOCK! 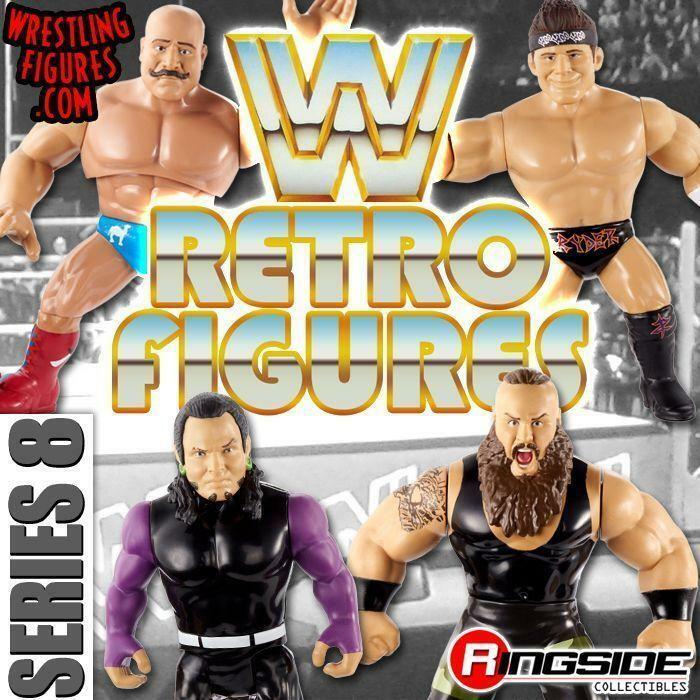 Mattel WWE Epic Moments Undisputed Era Elite 3-Pack Toy Wrestling Action Figures are BACK IN-STOCK at Ringside Collectibles! 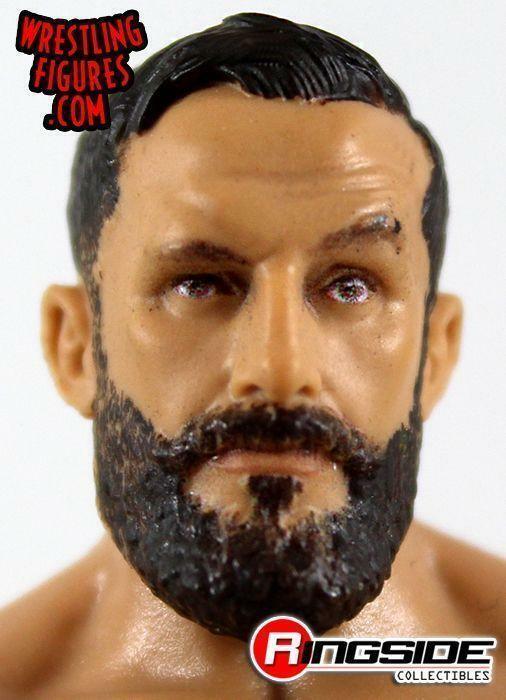 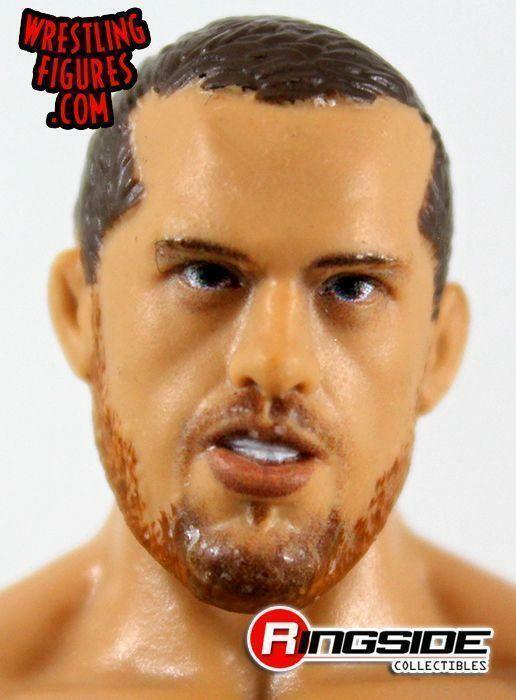 Featuring Adam Cole, Bobby Fish & Kyle O’Reilly!